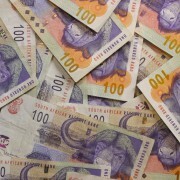 Independent Municipal and Allied Trade Union’s (IMATU) dispute on the deadlock in the salary and wage negotiations, which was previously referred for conciliation, was concluded today. The matter remains unresolved and a certificate of non-resolution was issued. As a result, IMATU has referred the matter for interest arbitration. The Conciliator indicated that while it was clear that the disputing parties are largely in agreement on the implementation of the Facilitator’s Proposal, it is essential that all parties must agree before the matter can be settled. The dispute was declared by IMATU after the salary and wage negotiations deadlocked earlier this month. IMATU requested in its dispute referral that the Facilitator’s Proposal be implemented. • Three year wage agreement. • Salary increases of 7% (Year 1), CPI plus 1.5% (Year 2), CPI plus 1.25% (Year 3). • Housing Allowance, Maximum medical aid subsidy and minimum wage to increase by same percentages as salary increase for all three years. • A R350.00 non-pensionable allowance for gap market employees that also increases by same percentages as salary increase for all three years. “Continual increases in the cost of living, inflationary pressures and a sluggish economy have necessitated that we negotiate the best outcome for our members. 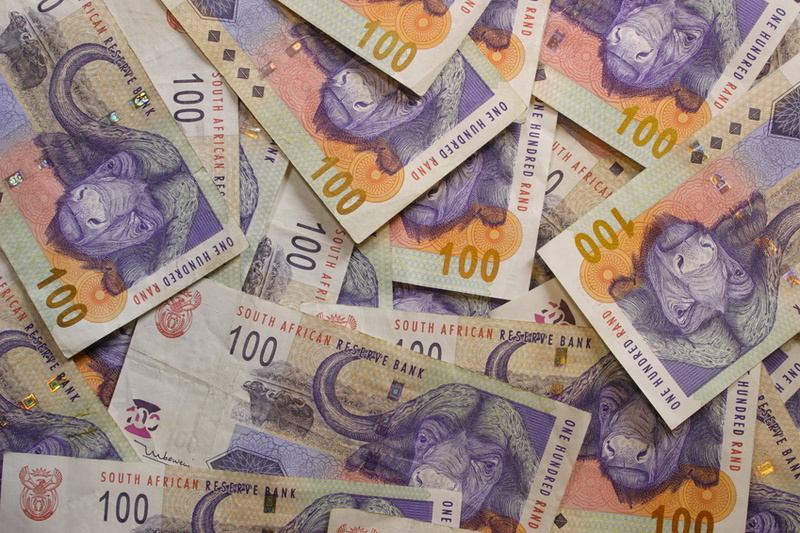 The proposed multi-year salary and wage agreement would ensure that local government employees receive above inflationary increases over the next three years,” stated IMATU General Secretary, Johan Koen.